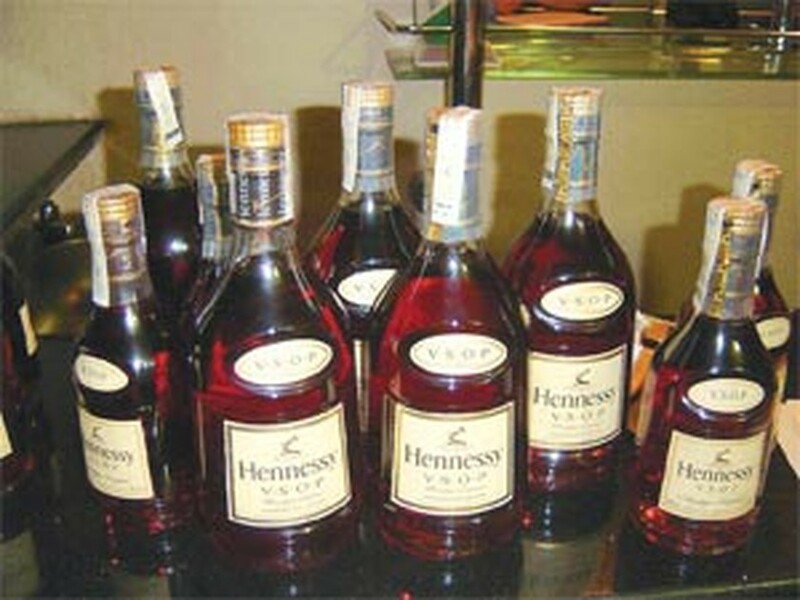 Ho Chi Minh City police caught Vo Van Be Nam delivering a dozen bottles of fake Hennessy V.S.O.P to the Mui Ne restaurant on Thursday. Acting on Nam’s testimony, the police raided four houses in districts 5, 8 and 10 and arrested several people including the alleged ringleader, Nguyen Van Huu. A still and thousand of empty bottles were seized and sent to police headquarters. Police say the fake brands were sold to complicit restaurants, bars and shops in the city and provinces to the west. Their investigations are continuing.